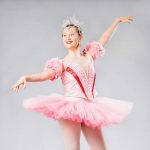 The City Ballet of Cleveland is dedicated to returning classical ballet to Northeast Ohio and envisions itself as the leading ballet company of our region. 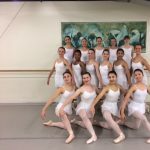 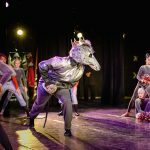 Founded in 2009, the company is comprised of fifteen pre-professional ballet dancers and serves the community through performance and education. 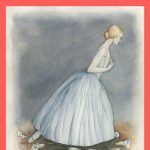 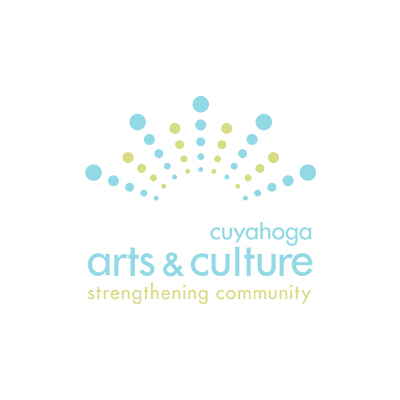 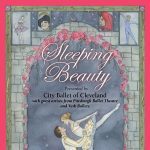 City Ballet of Cleveland's Spring Repertory Concert featuring "Giselle, Act II"